The Suncorp Valuations team will be attending RIMS 2019, the largest Risk Insurance Managers Conference in Boston, MA from April 28 to May 1, 2019. Meet us there at booth #482, and enter to win our draw prize too! More info below. Register for RIMS 2019 Now! This is the preeminent convention and trade show for Risk Insurance Managers and Insurance Brokers from the US, Canada and internationally. We will be setup at booth #482, so come visit us! We are right in between booth 387 and 379. In the map, we are the top booth of the two between 387 and 379. See below for where we are in the exhibit map! We are inviting attendees to our booth, and announcing that we will have a substantial draw prize (right now we are looking at a video game or drone with camera). Visit us, and enter to win our draw prize too! 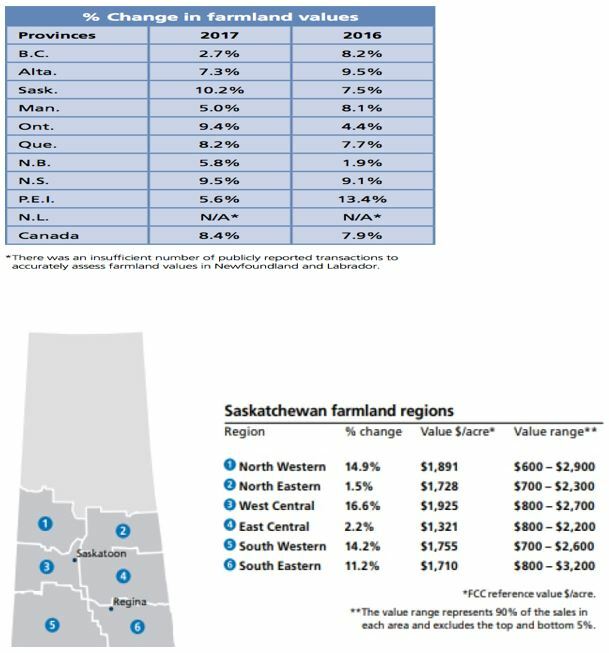 Agricultural Land Price Trends. Will Values Increase? 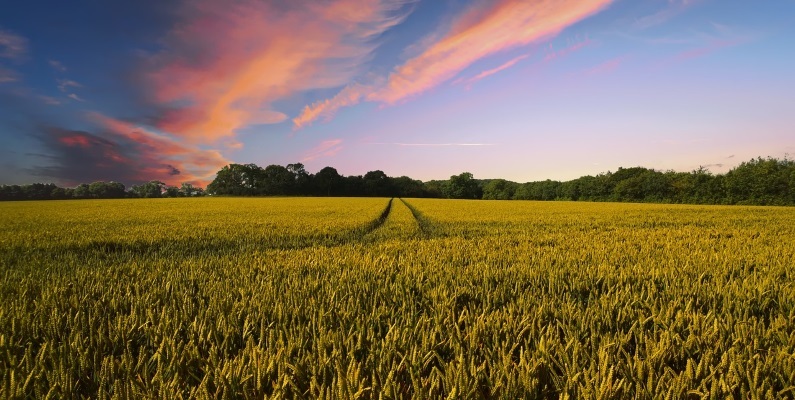 Will Farmland Price Values Increase Over Time? The world population growth coincides with access to energy, which led to innovation in creating and managing food supply. As a full service appraisal firm with offices across North America and completing engagements worldwide, we are often called to assist firms with the valuation of facilities involved in food processing. As many of our clients have grown their facility footprint, we have seen dramatic jumps in the value of agricultural land that provide the inputs for their processing. Unlike new facilities, agricultural land cannot be created. Combine the population growth with the effects of climate change, and it is easy to see the trend for agricultural land values across the globe will continue to rise. 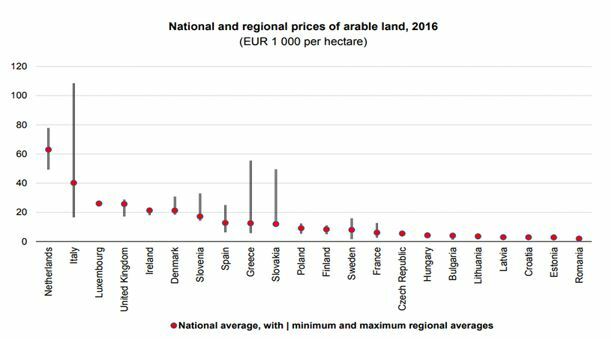 Europe continues to lead the pace of growth in agricultural land values. We assert that world agricultural land values will continue to rise in the next 3 to 5 years, in particular in those countries where an adequate risk/benefit score can be achieved, such as shown by the above graph. Sara Schafer (2018). Which European Countries Have the Most Expensive Farmland? 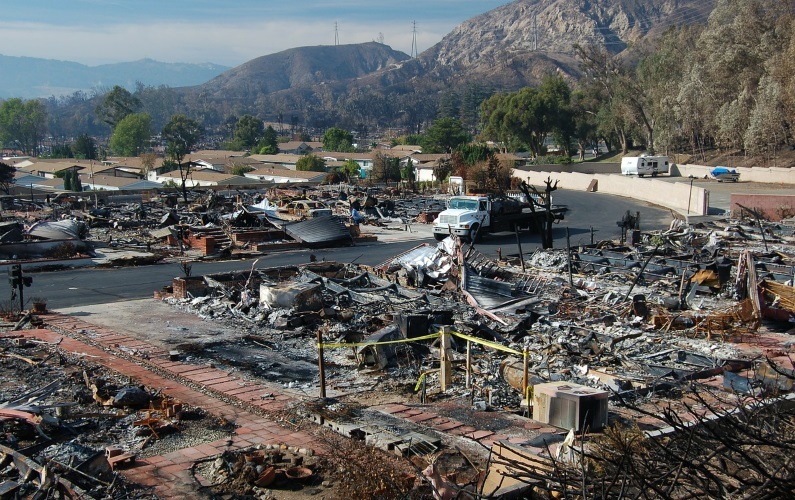 Natural Disasters Are On The Rise and The Insurance Market Is Changing – are you prepared? The UN Office for Disaster Risk Reduction (UNISDR) has released its report on Economic Losses, Poverty and Disasters 1998-2017. The reports opening comments paint the reality of a changing landscape for the insurance market. 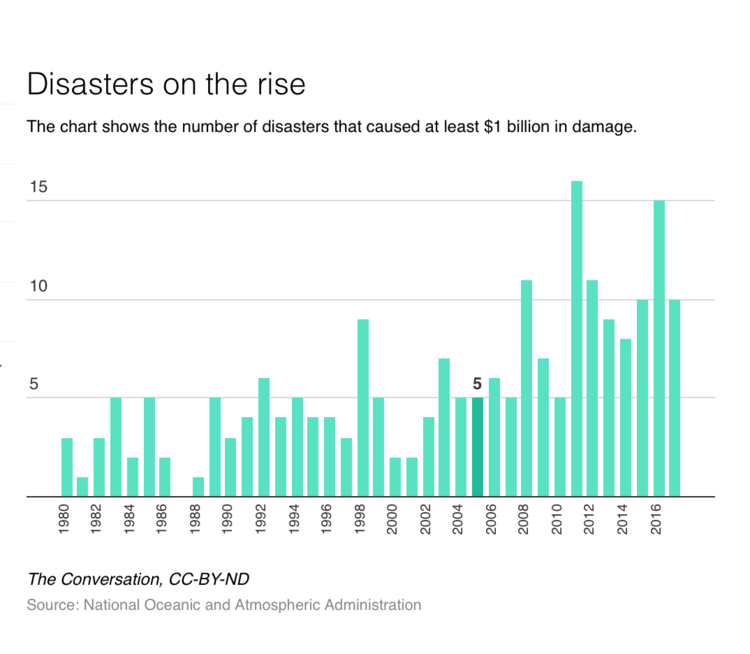 The implications of these natural disasters and their increasing frequency and severity has a material effect on the insurance industry. For the first time in several years we are seeing the signs of the insurance market hardening, this means you as property owners and/or tenants may face revised policy wordings and certainly increasing premiums. 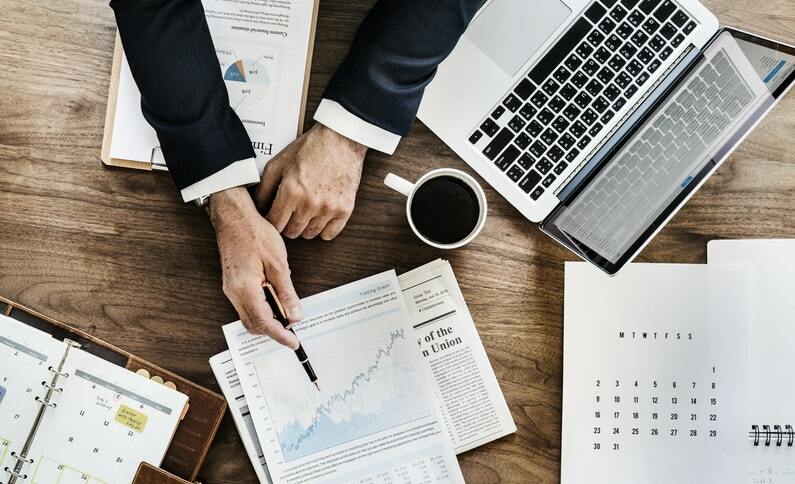 The Canadian Underwriter magazine recently polled commercial brokers, they expressed that premiums are on the rise and there is concern among them about the implications to their clients. “Ninety-one percent of commercial brokers surveyed by Canadian Underwriter reported seeing price increases in Canadian commercial property lines. 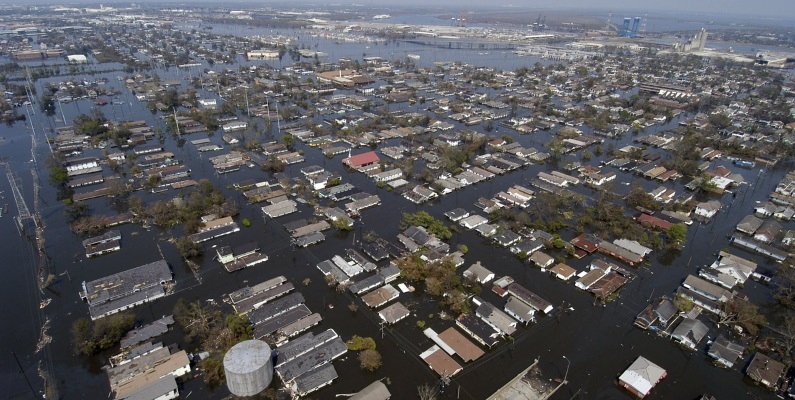 As property owners and/or tenants, we would encourage you to look at your insurance program against the back-drop of the increase in natural disasters driven by climate change and the likely changes to occur as underwriters are dealing with these variables as they develop insurance premiums. You need to understand your exposure, your values, your risk management strategies and your policy wordings. Being forewarned will assist you exponentially in the event of a loss. One of the best sources of information we have come across is the recently produced brief by BOMA Canada – their 2019 Resilience Brief. A very worthwhile read as you meet with your broker(s) to consider your insurance program. Cost Appraisals vs Value Appraisals: What Are The Main Differences? Imagine you decide to get into the picnic table business as a hobby. You figure you can make a basic picnic table in your garage in about an hour. Using white pine and some tinted exterior sealer would make it look nice. You figure the lumber and material costs from the store are about $50. And with your labor included your total cost is about $75 per table. So then you take your creation to the farmers market to sell. It is springtime, so lots of people are fixing up their yards and you have no problem selling your whole inventory of tables for $150 each. Nice! A couple of months go by and you decide to do it again to make some extra money. However, this time it is late fall and the farmer’s market is quiet. You are only able to sell a couple of tables for only $25 each. What happened? Well, in a way you just learned some of the differences between cost and value. Please read on to better understand what we mean.. In our example the cost of the picnic table was constant regardless of the season. However – it’s value fluctuated, mainly due to seasonal changes in demand levels. That is why there are both cost appraisals and there are also value appraisals. They are different. There are also different types of costs and different types of values too. What kind of appraisal do I need? To answer that question we need to know what you are using the appraisal for. 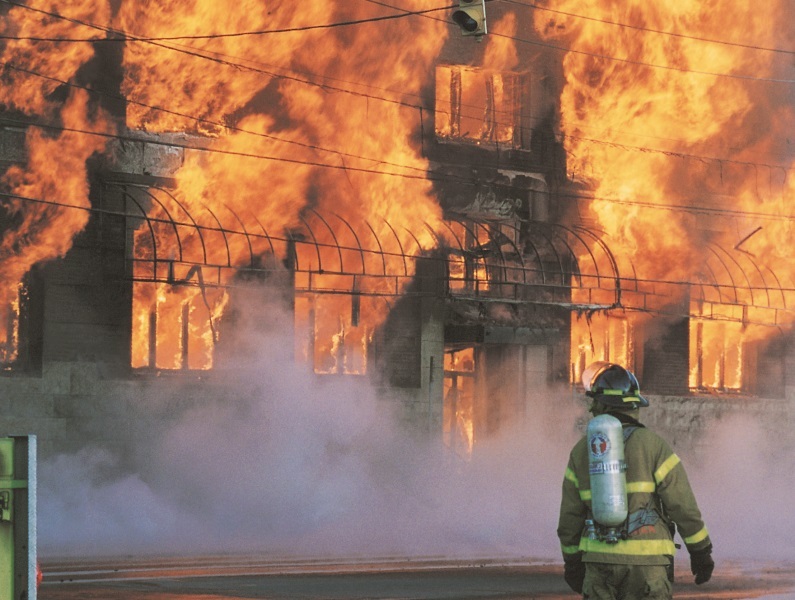 Say you own a commercial building and you want to make sure you have enough building insurance coverage in place. 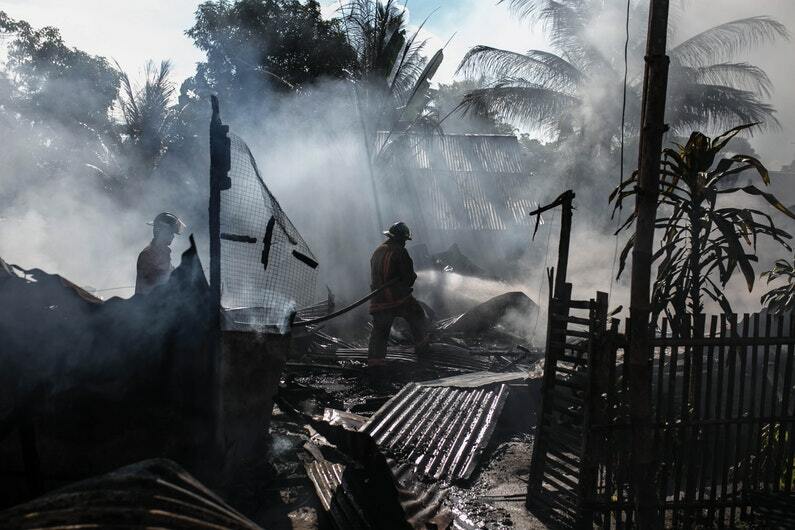 If that building was destroyed somehow, you would hope that the insurance coverage was based on its cost and therefore you need a cost estimate appraisal. A cost estimate appraisal is one of the services that Suncorp specializes in. We do cost estimate appraisals for all building types including multi-family, commercial and industrial structures. 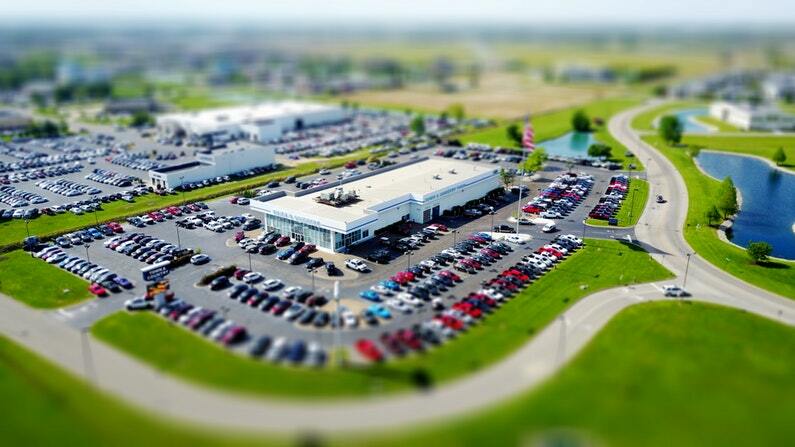 Say you decide to sell that commercial building, or maybe you are thinking of taking out a mortgage on it. Well in that case you need a value appraisal, specifically a market value appraisal. This is an estimate of what the property will sell for given current market conditions and you want to be sure that you sell it for at least it’s market value. For mortgage purposes, the bank will want to know market value to ensure that the loan-to-value ratio is appropriate. Suncorp has a team of highly qualified appraisers who specialize in this type of work. 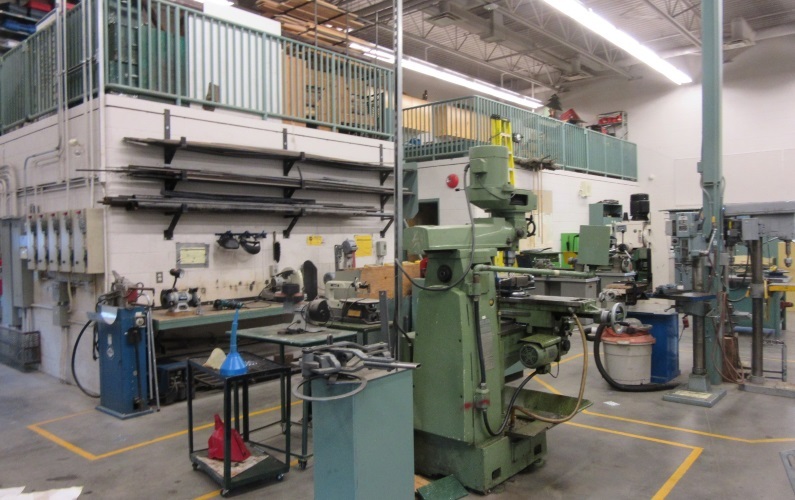 We do value appraisals for all building types, as well as machinery and equipment too. An estimate of the cost to construct an exact duplicate of an existing building. 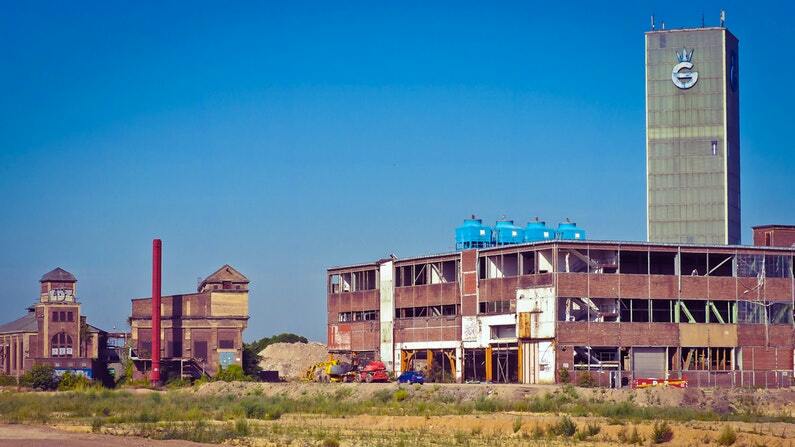 An estimate of the cost to reconstruct a building using modern materials and standards. There are a variety of different types of values too. As mentioned, market value is an estimate of what a property/asset may sell for. An estimate of what a property may rent for. An estimate of what a property may sell for under distressed conditions such as during a foreclosure or bankruptcy. 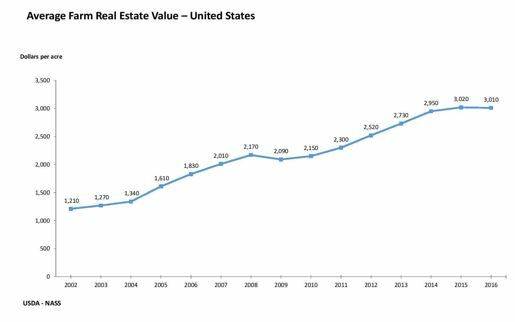 There are many factors that affect value that appraisers must consider including competing supply, effective demand levels or trends, exposure and marketing periods, etc. There are many other types of cost and value in addition to these examples. If you are unsure of the type of appraisal service you need, your first call must be to Suncorp Valuations. We have decades of experience with these matters and we are anxious to help you today. While there may be particular situations where the cost of a particular asset may be equal to its value, this is a rare occurrence. 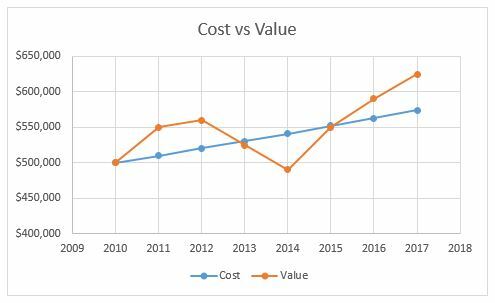 Generally speaking, costs increase steadily over time because of inflation and it is a function of basic material and labor costs. However, although value also tends to increase over time, it is much more volatile and subject to peaks and valleys. This is because value is a function of supply and demand, as well as economic cycles. 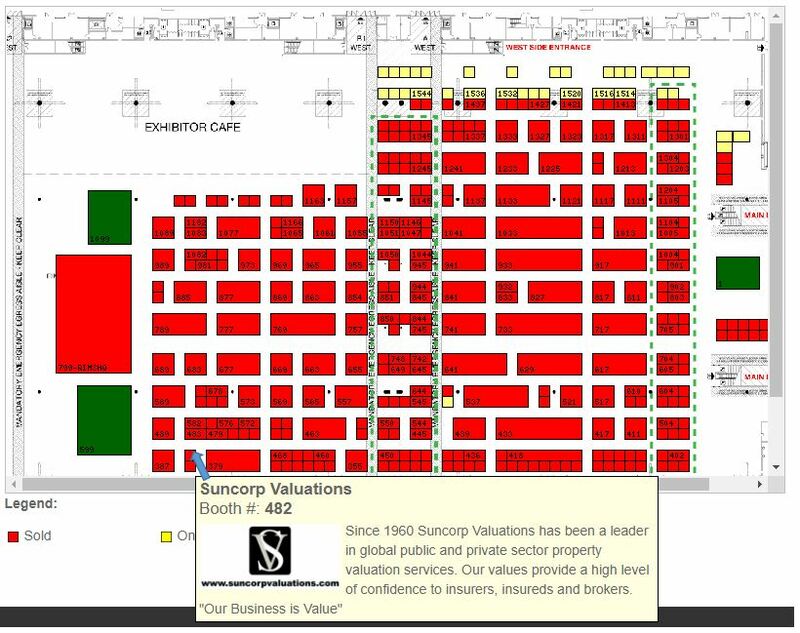 Suncorp Valuations is a leading provider of independent valuation, appraisal and advisory services. Suncorp’s valuations and appraisals have been relied upon by leading insurance companies, public and private companies, property owners and managers, tax authorities, accounting bodies, courts, municipalities and financial institutions from all over the world. Our valuation and appraisal staff consist of professionals that are highly accredited in the fields of engineering, real estate and equipment appraisal, business valuation, risk management and loss control. Our multi-disciplinary, multi-regional and multi-lingual staff take an interactive team approach and have been involved in some of the most complex valuation assignments across the globe. Shops and science labs can be very dangerous places. There are many different dangers such as high heat, dust, machines, flammable liquids/chemicals, excess noise, and more. A high-risk lab could result in an injury or fatality very easily if safety precautions are not taken. The key to reduce risk and liability in such spaces is to be proactive, and a Suncorp Shop & Science Lab Safety Survey is your starting point. 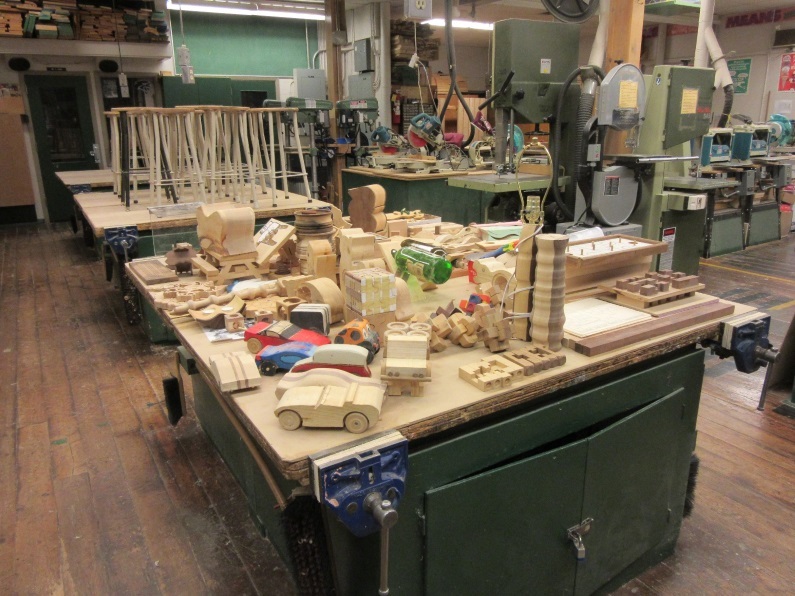 Analysis of the layout of each Shop and Science Lab to ensure there are adequate clearances around your equipment (delineation lines), and separation of processes involved in these areas. An inventory of your major equipment and an analysis of the safety controls in place within each of these facilities. 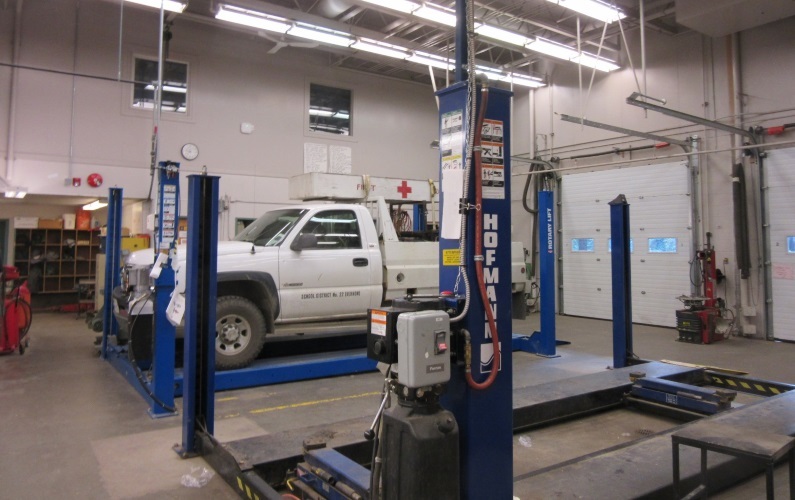 A detailed listing and condition assessment of your equipment located in the Shop and Science Labs. An inventory with condition notes of all power tools general condition, and notes on any safety concerns/infractions observed. An analysis of the general condition of all welders, cutting torches and equipment, grinders, etc. An inventory with condition notes of all safety equipment including safety glasses, shields, hearing protection, guards, eye wash stations, etc. Analysis of the controls in place within all science labs in the handling and use of chemicals. An analysis of chemicals stored and sued within the various Science Labs and controls thereof. A review of ventilation, fume hoods and dust control equipment within the various Technology Shops and Science Labs in the schools. A review of the safety meetings and instruction to students in place within the School Division or District. A general review of the electrical supply and equipment including emergency stop switches, magnetic switches, power cords and outlets (overloading), extension cord use, etc. Recommendations regarding how to improve compliance with current codes, provincial standards, CSA standards, NFPA standards, and other relevant regulations. Shops and science labs are known to be full of danger. It’s important to ensure these areas are as safe as possible. Your Suncorp Shop & Science Lab Safety Survey will provide you with reliable data and recommendations regarding the safety of your operation from our qualified and trained experts. With these tools you can ensure that your shop & science labs will run more efficiently, and will be safer for students and teachers as well. Call Suncorp today to learn more about our Shop & Science Lab Safety survey.